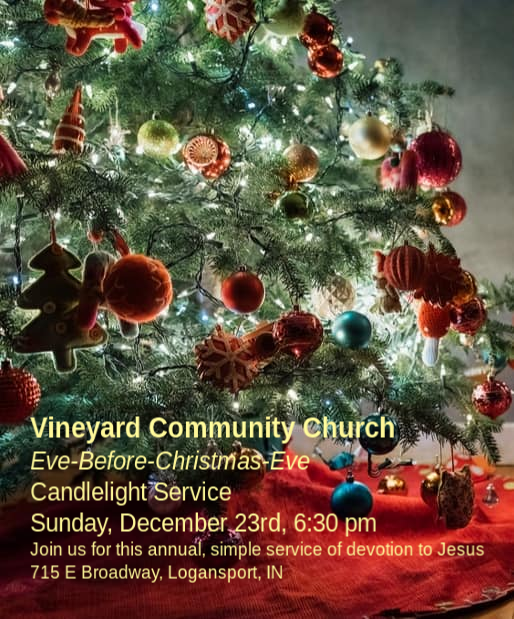 Join us for this annual, simple service of devotion to Jesus. 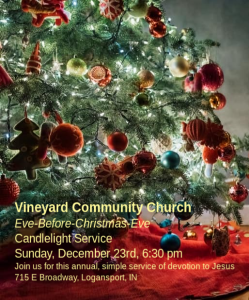 Enjoy homemade Christmas Cookies and warm hot chocolate afterwards! Little ones are welcome to come in their jammies!